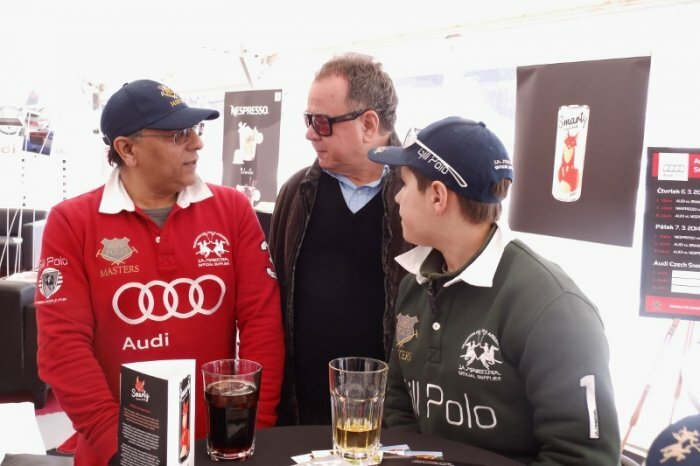 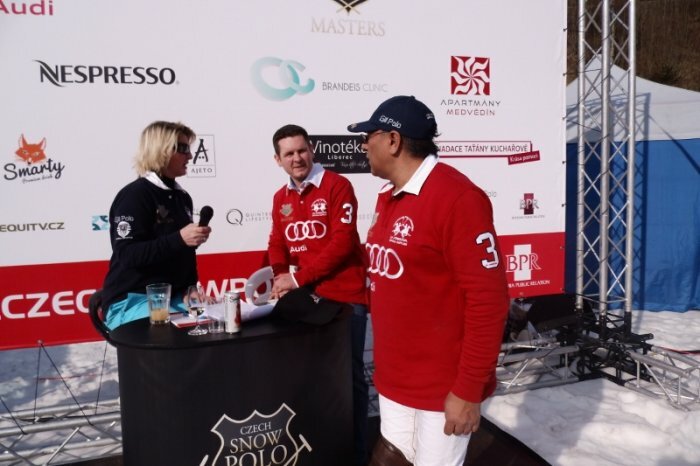 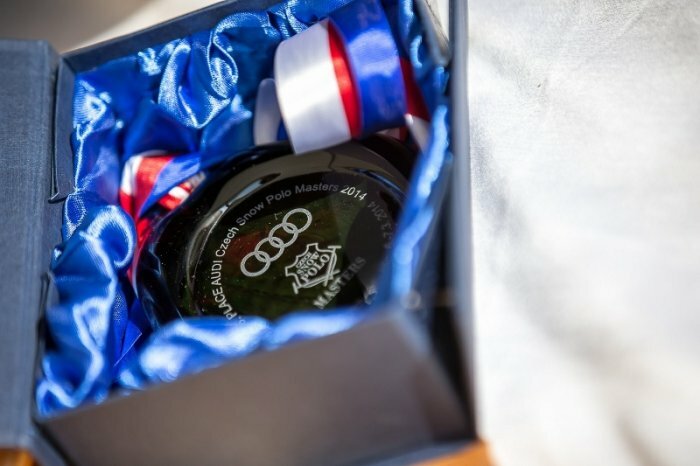 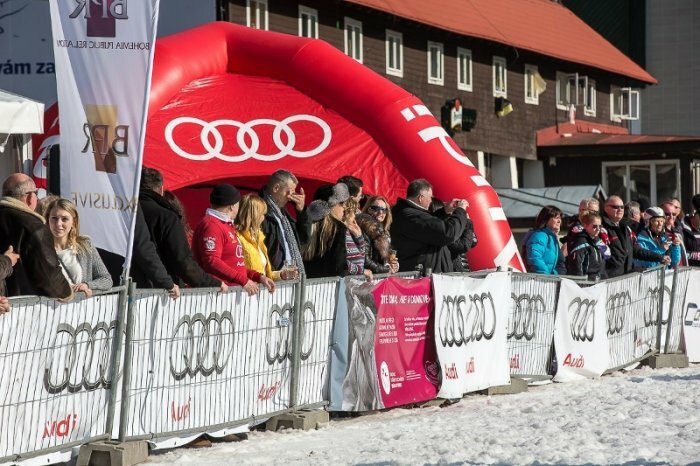 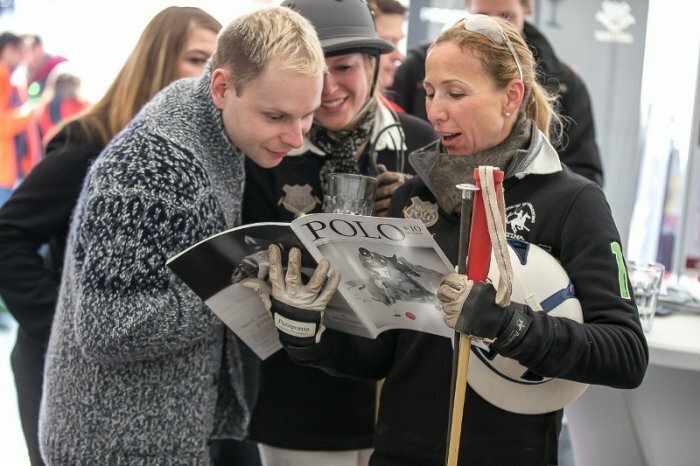 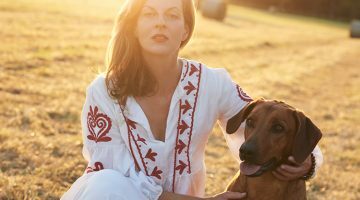 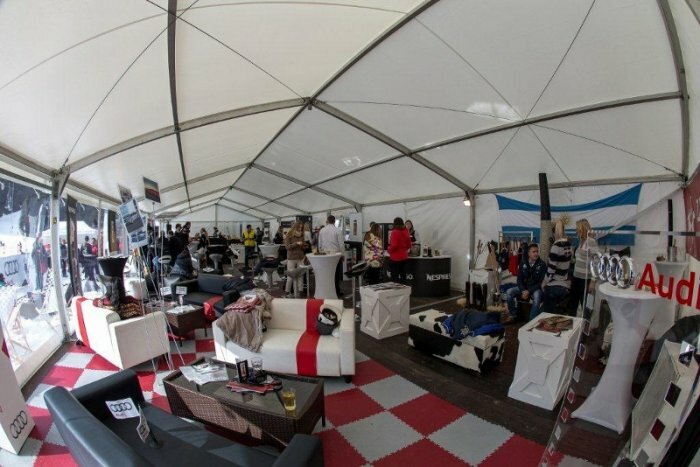 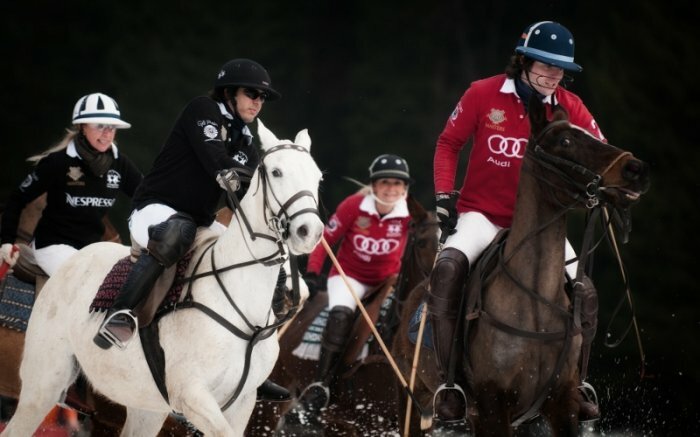 From March 6th to 7th the first snow polo tournament in the Czech Republic, the Audi Czech Snow Polo Masters, celebrated a successful premiere. 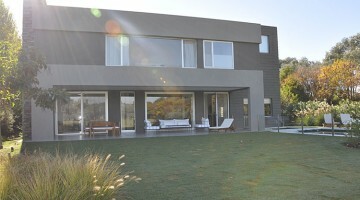 Tim Vaux (+4), Tanja Dany (-1) and Michal Kaizar (-2) of team Brandeis Clinic were the happy winners of the tournament. 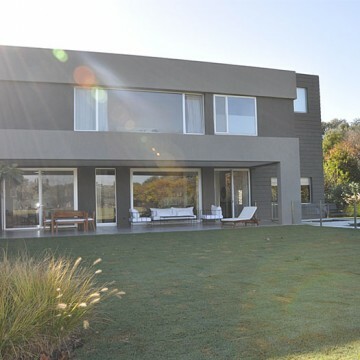 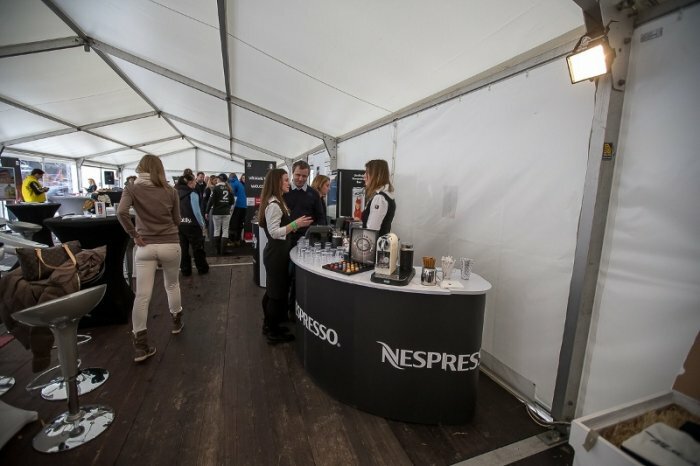 Team Nespresso was placed second, third place went to team Audi. 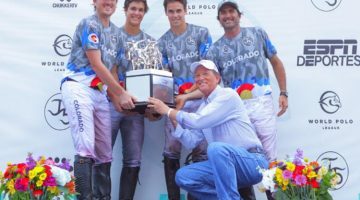 Tim Vaux of winning team Brandeis Clinic was named Most Valubale Player of the tournament. 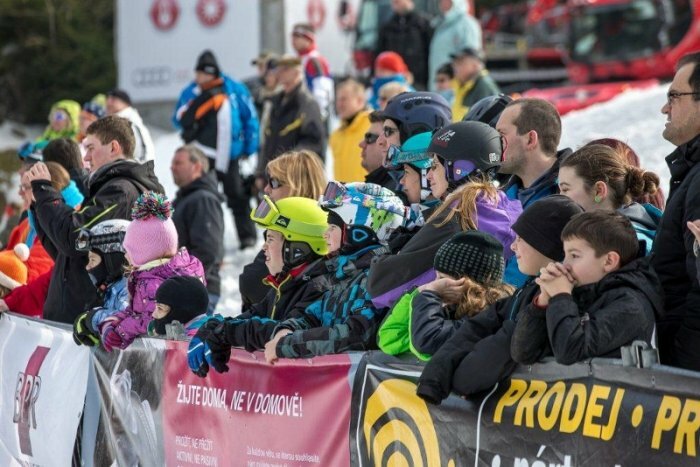 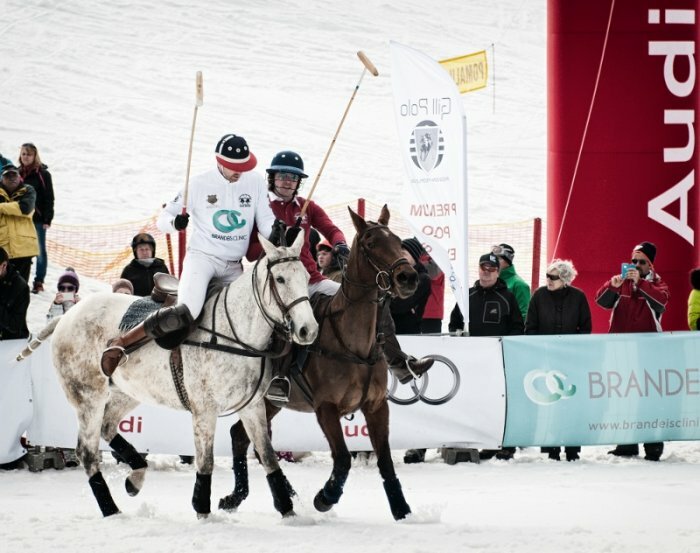 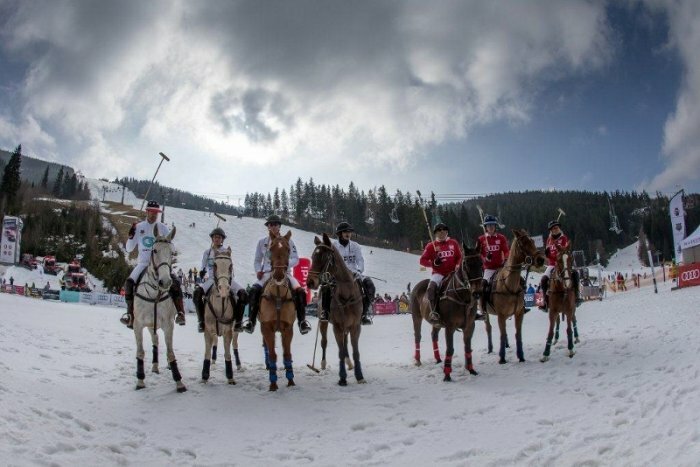 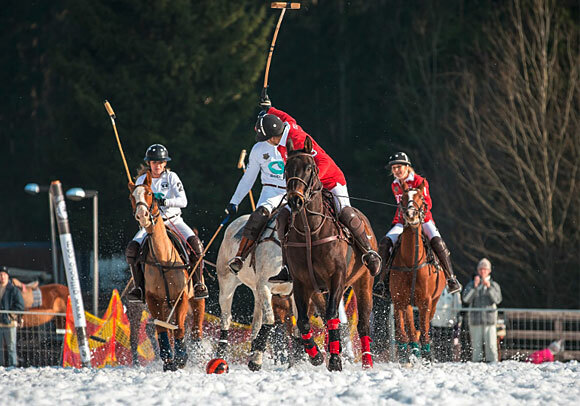 A total of three team participated in the snow polo tournament, taking place in the famous ski resort Špindleruv Mlýn in the Czech Republic in the Krkonoše. 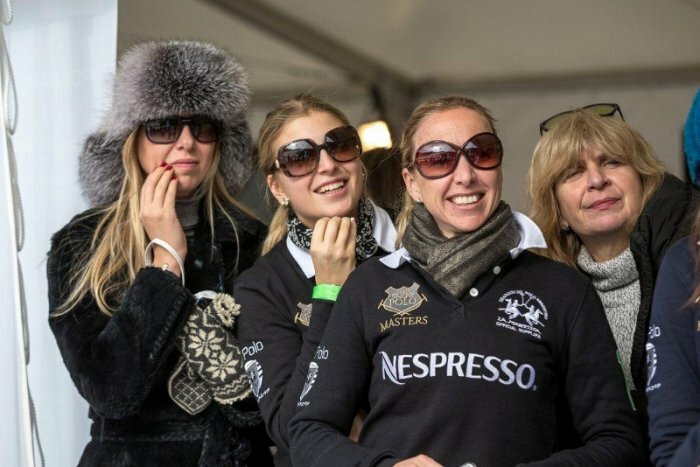 Numerous spectators came and watched the exciting chukkas and many skiers made a stop to have a look at the matches. 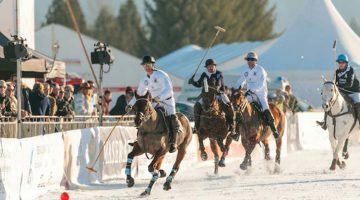 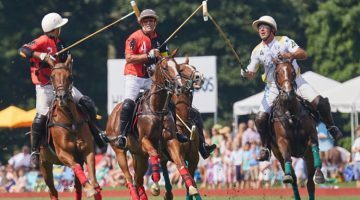 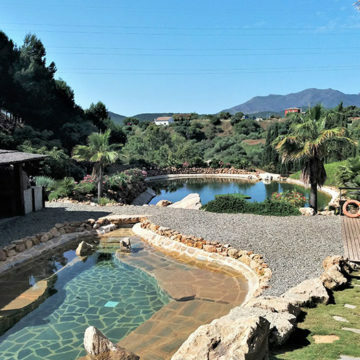 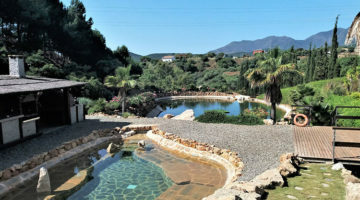 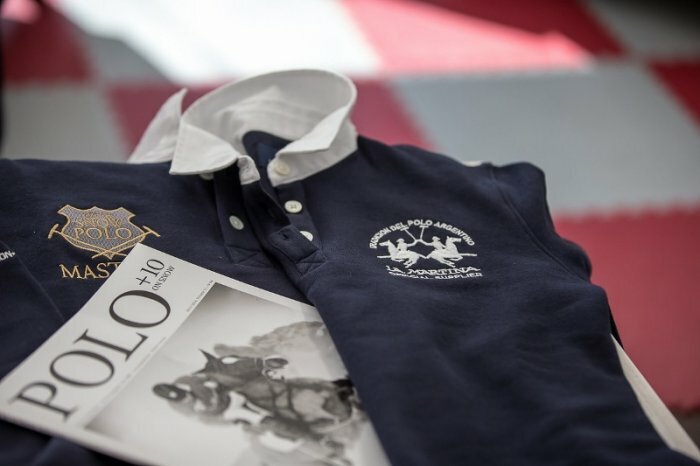 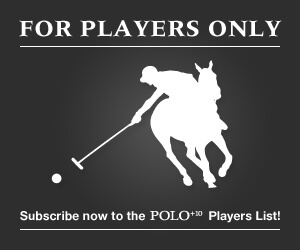 The tournament was organised by Gill Polo Club.